Every golfer wants to improve their swing, and to do this is going to require more than just practicing at the range. If you spend some time thinking about which muscles you engage while playing, and concentrate on exercises to improve strength and mobility in each group, when you put them together on the course you’ll have a stronger, improved golf swing to show off on the course. 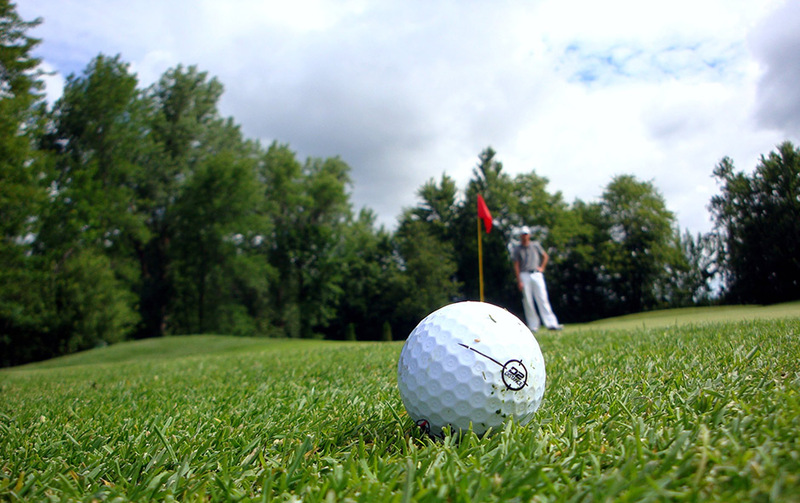 Here are some less traditional activities to improve your handicap. Flexibility is key to being able to execute your swing, and golfers often complain about lower back ache caused by the rotation required to get the ball down the fairway. Yoga is an excellent exercise to add to your golf training repertoire. Not only will yoga increase flexibility in your rotator muscles but it also improves core strength and evens out the uneven development caused by golfers swinging from one side of the body. The improved core strength offers more support to your spine which means less back ache. The focus and breathing techniques will also assist you on the course as you apply them to your game. One wouldn’t think so, but Billiards is very similar to golf and not only because you are using a stick to get a ball into a hole. Billiards uses similar visual techniques to choose the correct angles, where and how to position your body, and how hard to strike to make a precision shot. Sound familiar? Those are the very techniques you need to practice on the golf course. Plus, you can put some money on the game, and if you lose, don’t worry, there’s always real money pokies to give you another chance at winning. When it comes to cardiac training most golfers would think of walking or running, as that’s what you do on the course. But, we all know that swimming is a full body work out with no impact on your joints. This makes it an excellent way to increase your overall fitness which is what golf requires as your whole body is playing the game, its more than just using your feet to get you from hole to hole. Archery requires intense concentration. 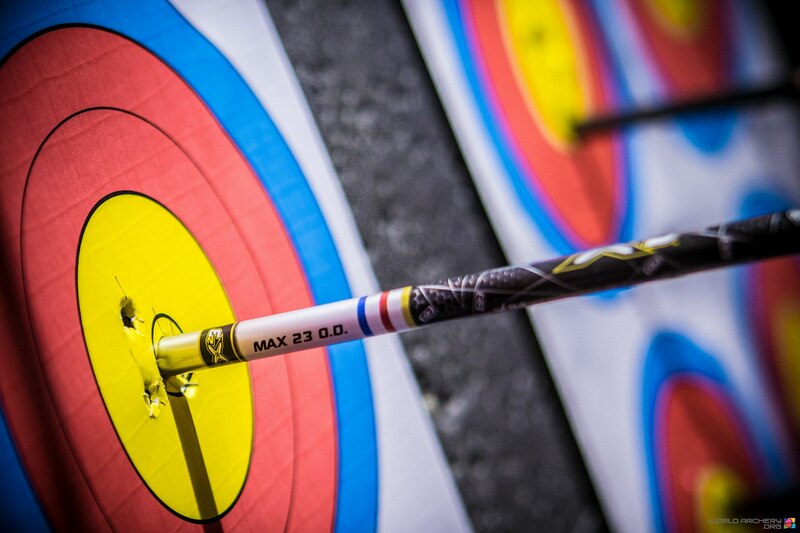 If you want to learn how to block out all distractions so that the only focus you have is your breathing, club and ball, then archery is it. The two sports use similar breathing techniques, and golfers often forget the importance of how they breathe. Its more than just a response to the build-up of Carbon Dioxide, and in moments of pressure humans tend to hold their breath creating an oxygen shortage which affects the fine motor skills. Archery also builds up strength of the hands and wrists, making it the ideal sport to improve grip and wrist stability. Especially training focused on building strength in your legs and core. Most people would assume that the focus should be on your arms, but we underestimate the importance that a strong core and our legs play in our swing. When starting to build up your leg muscles, sacrifice weight, and concentrate on form to ensure you are building the correct muscles. Once you have perfected the technique you can start adding weight. To really engage your leg muscles when you swing, stand with your legs slightly further apart than you normally would, and ensure your knees are bent so that you activate those powerful hamstrings. The result, greater club head speed and a more powerful drive.